Famous Cleaning Services is your local professional end of tenancy cleaners. Did your previous tenants leave you with a mess? Are you in a hurry or you need emergency service in the last minute – don’t worry! Call: 0113185674 . We will take your booking the same day! 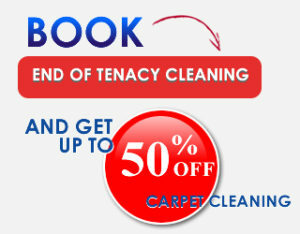 Whether you are a tenant planning to move out /in, or a landlord who wants to prepare his property for a new tenant, we offer a reliable and quick End of Tenancy Cleaning Services to both Residential and Commercials Clients; who are looking for a hassle-free service that gets the job done professionally within Gauteng. Having worked with many estate agents and landlords for many years, we know exactly what is required for a end of lease cleaning and we always make sure to satisfy their strict demands to ensure you GET YOUR DEPOSIT BACK.! We guarantee our work ; will come back and rectify a problem at no extra charge. Should your landlord/ letting agent have any complaints. Just make sure you report within 48hrs.We will return to clean the problem areas again. Our End of tenancy cleaning Services are carried out by specialist mobile teams of 2- 5 cleaners (Depending on the Job). 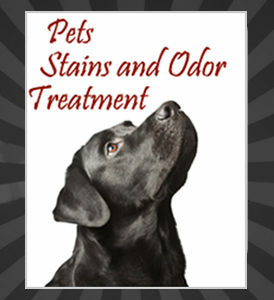 We provide all necessary cleaning materials and equipment. We use only biodegradable cleaning products and the latest equipment. Prices for Deep /Spring Cleaning, End of Tenancy Cleaning and After Builders Cleaning depends on size and condition of the property and are available on request. But you can combine these services for a discounted price. ALSO be informed that the cleaning prices for some of our services may vary and may require additional fees depending on the type, size, and condition of the area to be cleaned. We also offer property management services whether you are a property owner or a tenant.